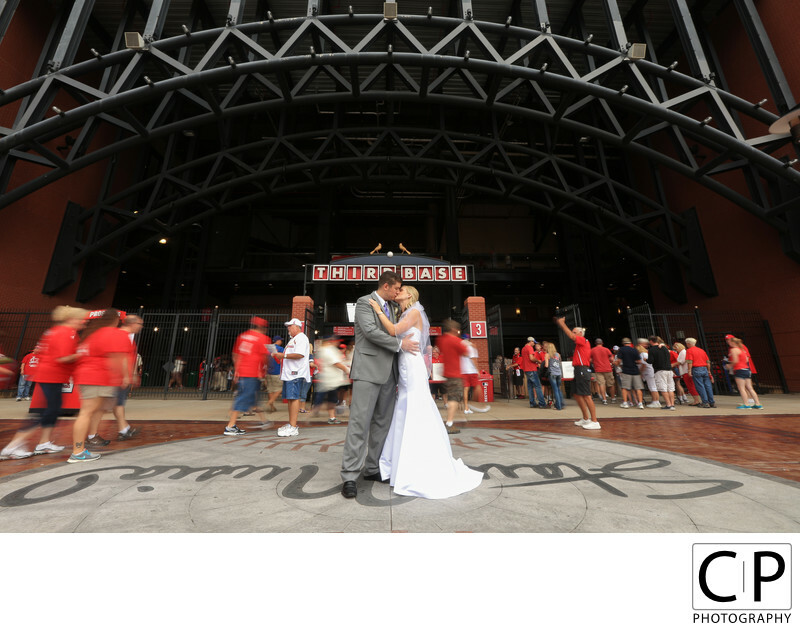 These Images are from the Destination Wedding Celebration of Kelly Arnet and Mike Mammoser on August 16, 2014 at Windows on Washington in St. Louis, MO. All Images © 2014 Collin Pierson, Collin Pierson Photography. www.CollinPierson.com..Preparation Location: Renaissance Grand Hotel, St. Louis, MO..Ceremony Location: Saint Stanislaus Church, St. Louis, MO..Reception Location: Windows on Washington, St. Louis, MO. Keywords: Brides (45), Chicago Bride (45), Chicago Wedding (57), Chicago Wedding Photographer (759), Chicago Wedding Photography (651), Collin Pierson Photography (774), Destination Wedding (57), Destination Wedding Chicago (651), Destination Wedding Photographer (771), Downtown Wedding (45), Engagement Session Pictures (75), St. Charles Engagement Photos (12), St. Louis Bride (3), St. Louis Destination Wedding (3), St. Louis Wedding (3), St. Louis Wedding Photographer (3), Wedding Celebration (639), Windows on Washington Wedding (3).